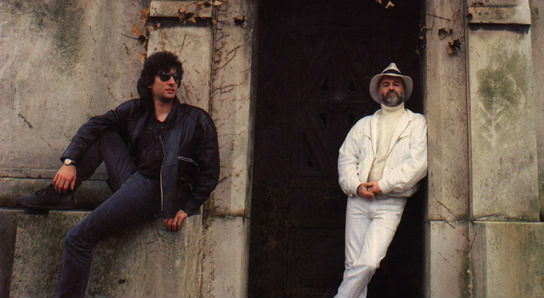 The Mountains of Instead: Neil Gaiman, Writer Genius. You can read about Good Omens several places in the Mountains of Instead, including here and here. It took me a few years to look up Gaiman's other work. 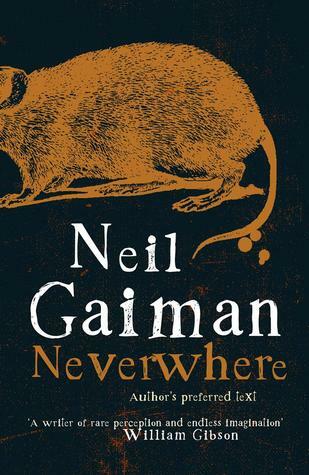 I started with Stardust and was utterly enchanted, swiftly following it up with Neverwhere which remains one of my all time favourite books. I still walk through London half believing in a world beneath my feet. I talk more about it in the second link of the two above. Later still, I discovered Coraline, which terrified me and The Graveyard Book, which made me think about many Big Ideas. I then tore through Fragile Things and Smoke and Mirrors - both full of beautiful writing and stories that are glittering gifts to anyone who loves words. When my daughter was born, my reader relationship with Neil Gaiman took on a deeply personal note as I spent many nights reading Blueberry Girl over her crib in the kind of desperate prayer that every mother makes for her daughter and which Gaiman manages to articulate perfectly. 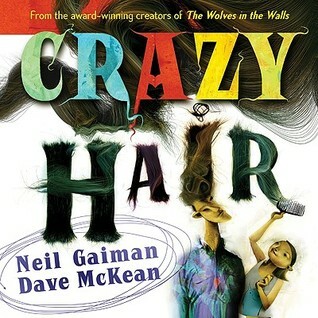 You can listen to Neil reading Blueberry Girl here (warning, may cause uncontrollable sobbing). 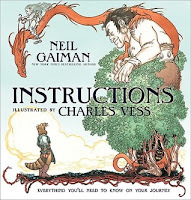 As my daughter started to appreciate books herself, we read Gaiman's books together. From The Wolves in The Walls and Crazy Hair to the stunning Instructions, they all contain great adventures that we continue to enjoy. On listening to this, my five year old's eyes just about popped out of her head. And as if that is not enough, the man has another adult book also appearing this year. 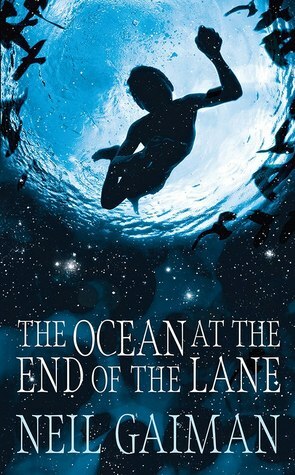 The Ocean at the End of the Lane (these titles!) is out in June and is a modern fantasy about three women, one of whom believes her duck pond is the ocean and one of whom can remember the big bang who are the final hope for a protagonist battling the dark. 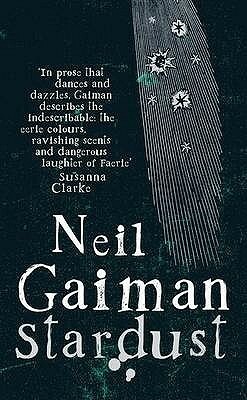 What is so amazing about Gaiman is that he has the ability to write anything. From dark fantasy, to humour, to children's tales, to Doctor Who, the man can do no wrong. And when he's not writing, he's out there using beautiful words to inspire others to create things, imagine things, be things.... Which is what I'll leave you with as I sit down with American Gods. See? 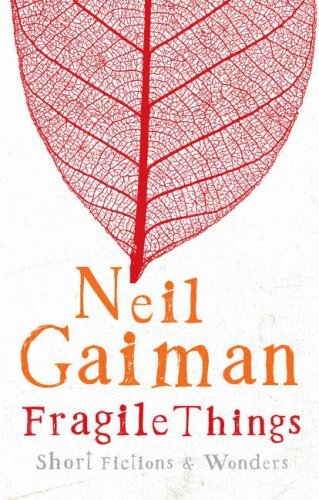 So if you haven't discovered Neil Gaiman yet - then DISCOVER HIM. And do it now. I love everything about this post. 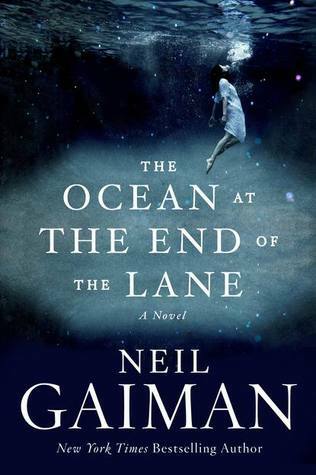 Neil Gaiman has long been among my absolute favorite authors, and I'm falling all over myself over both Fortunately, the Milk and The Ocean at the End of the Lane. Thrilled that you're sitting down with American Gods (which was MY first Gaiman), and hope to see you follow it up with Anansi Boys. I feel like I need to say "Sing Praise Hallelujah" to this, but that just may be my inner black Southern Baptist coming out. He really is a brilliant writer.